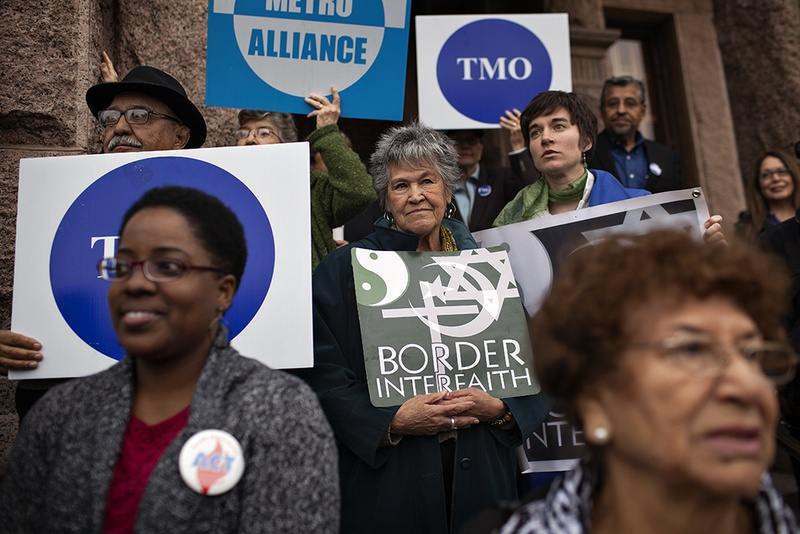 "The Network of Texas Organizations, convened 200 leaders from various faith traditions on the steps of the Capitol to call on Gov. Rick Perry and the Texas Legislature to expand Medicaid. Religious leaders and clergy from throughout the state gathered at the north entrance the Capitol on Wednesday at noon to rally in support of Medicaid expansion..."